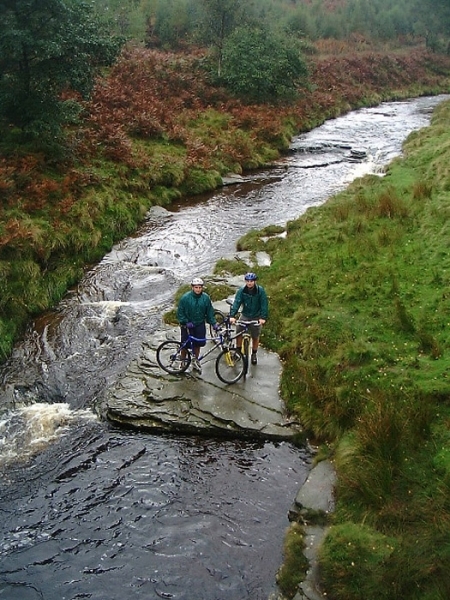 The Peak District National Park lies in the heart of England and can offer a wide range of activities in a small area. 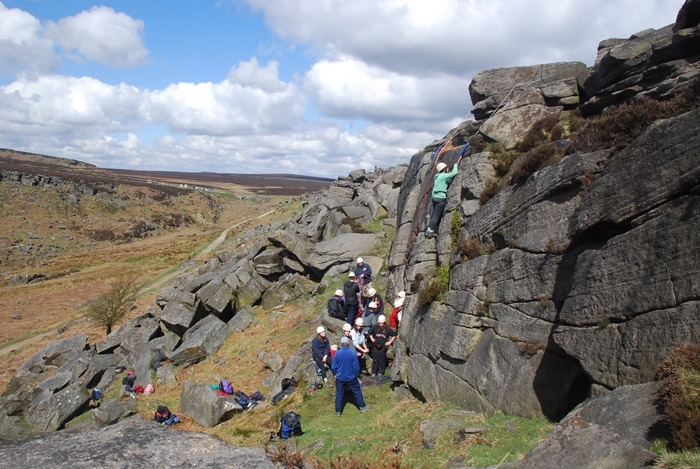 The Trekking Company has been running school residentials incorporating a range of outdoor and adventurous activities here for 20 years, and our knowledge of the Peak District enables us to organise a challenging, safe and rewarding outdoor course for your school or college. 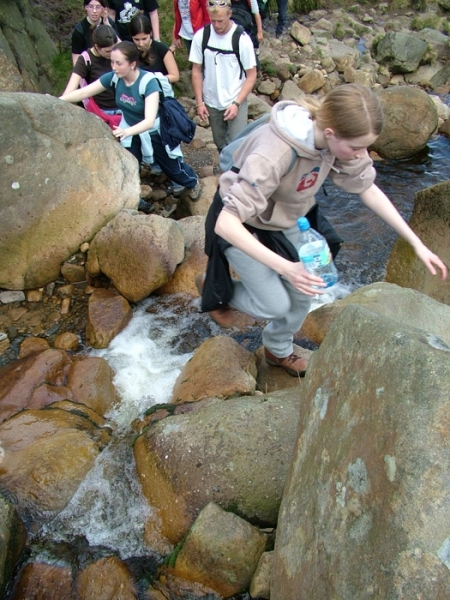 The Trekking Company’s fantastic outdoor residentials for schools in the Peak District are known for their non-stop activity and concentration on value for money for the students. 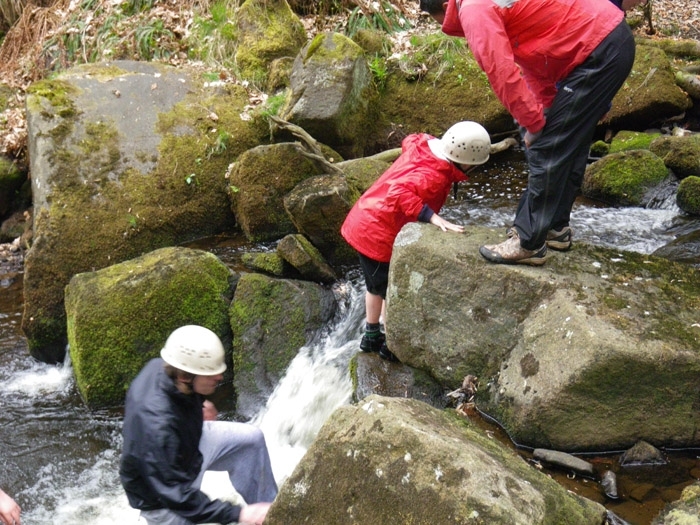 Courses can be either camping or centre based, and are located around the Matlock or Hathersage areas – where we have excellent centres within easy reach of a wide range of amazing activity locations. 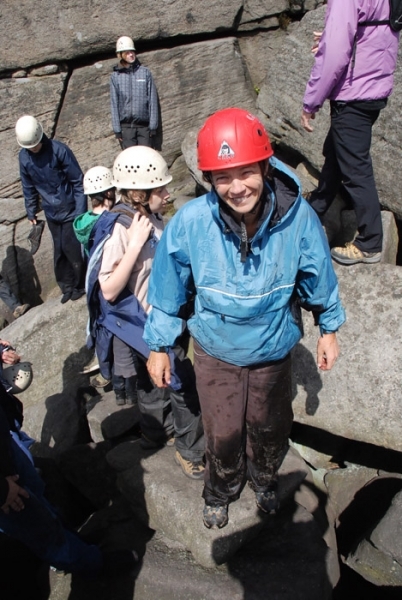 The duration of the trip can vary from a weekend up to six days but the Peak District is one of those places where you would never have enough time to fit everything in – call or email us to discuss your timetable of chosen activities. 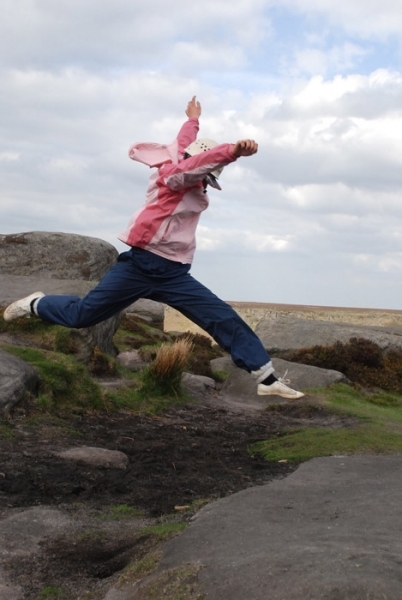 The Peak District is close enough to the south east for an easy weekend trip. 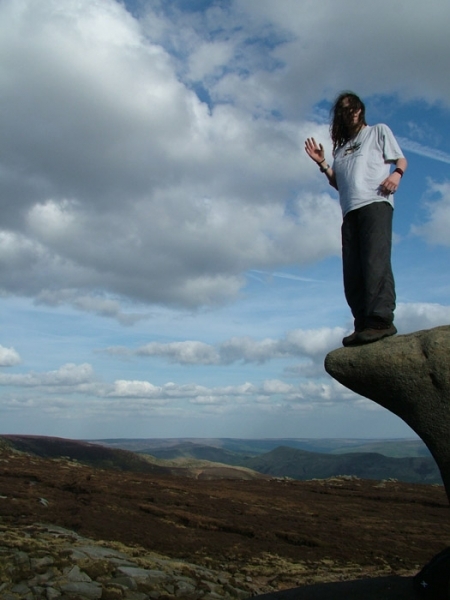 It’s only about 3 hours from London or 4 hours from the south-east, so you can fit in an evening plus two full days of activities, and still be back for 8pm on Sunday refreshed for a great day of teaching on Monday! 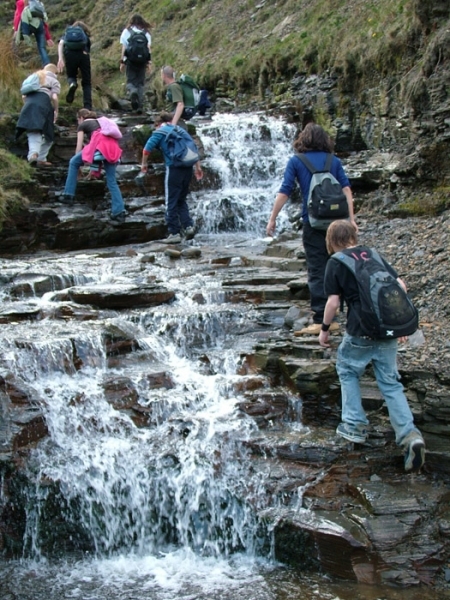 Leaving on Monday morning, it’s possible to take part in a full non-stop programme of activities from Monday lunchtime to Friday afternoon. 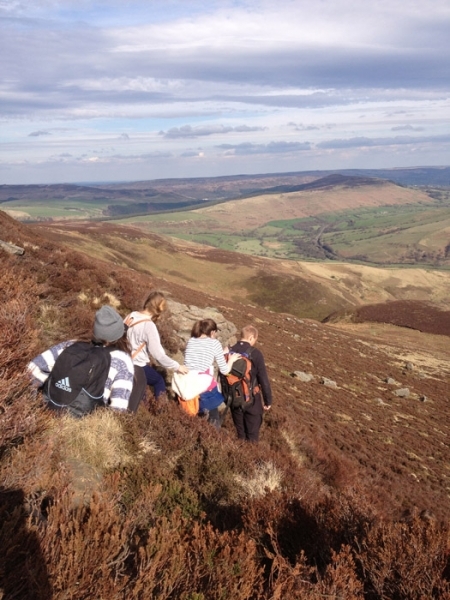 This is one of our principal areas for DofE expeditions at Bronze, Silver and Gold levels – there are different areas suitable for each expedition level. 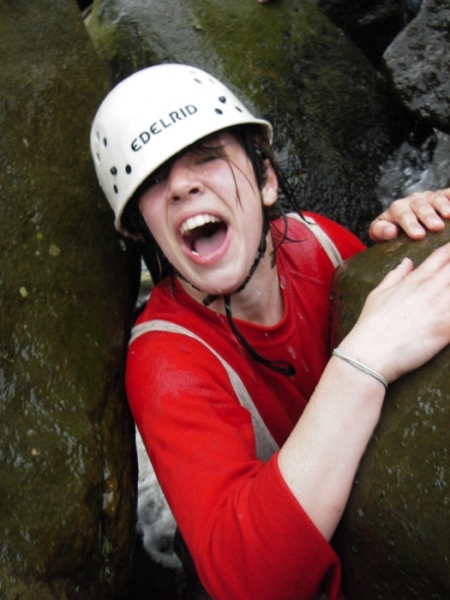 We believe in giving your students a full activity programme so that they get the maximum benefit from their stay in the Peak District. 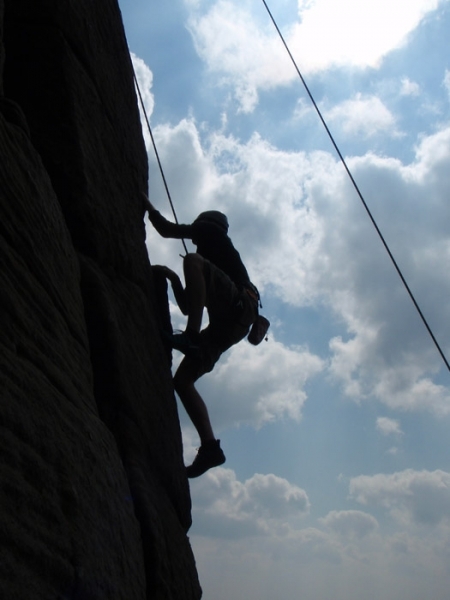 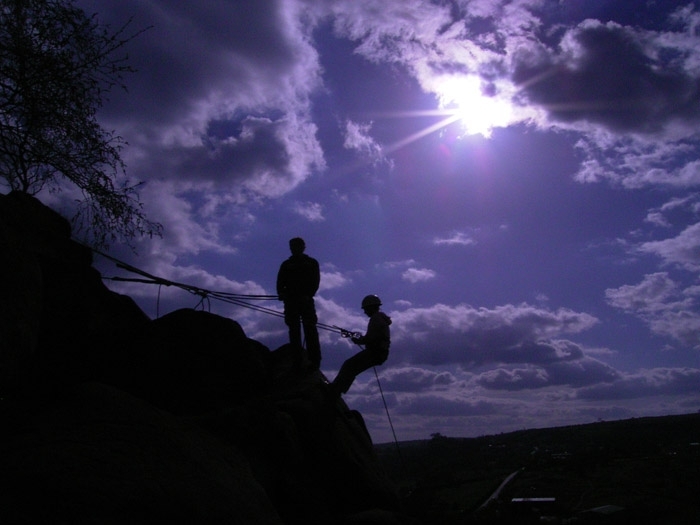 Climbing can either take place on the gritstone edges or on limestone outcrops throughout the area which offer a quality and variety seldom matched in any other region of the country. 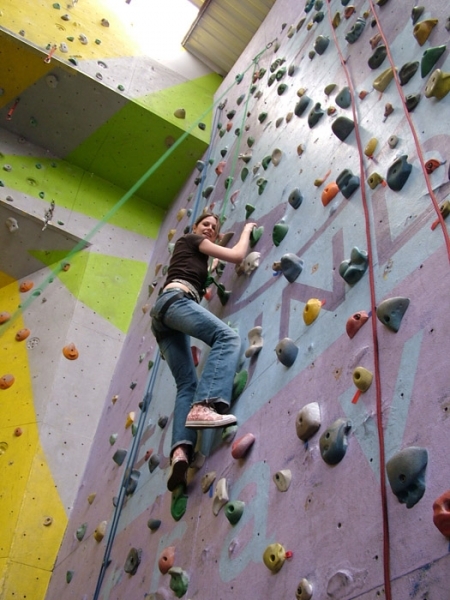 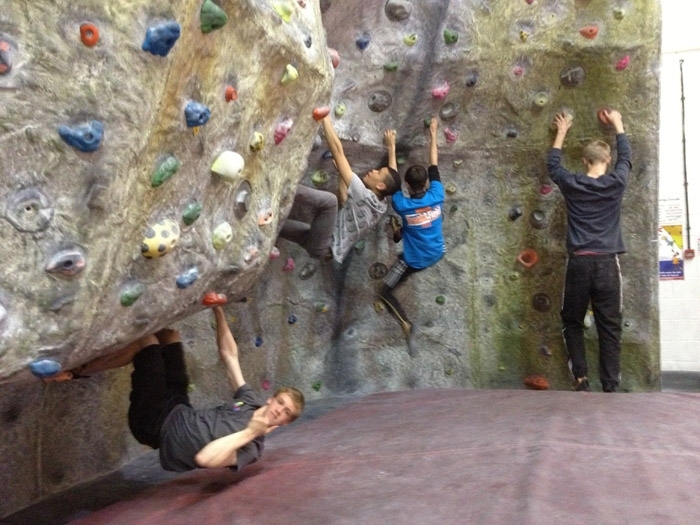 There is also indoor climbing available at one of the UK’s leading climbing walls, ‘The Foundry’ in Sheffield. 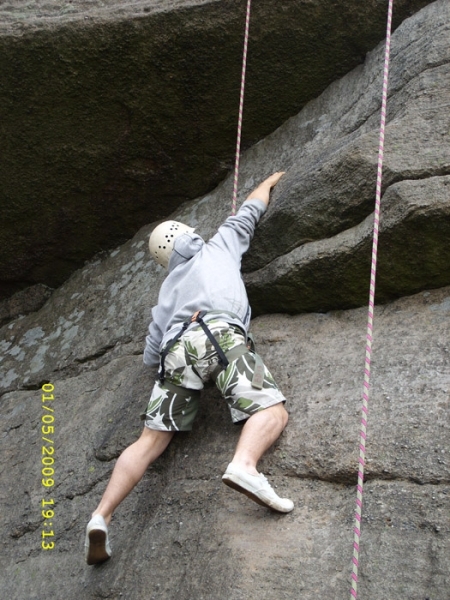 Abseiling at the rocks is another great favourite; or from a 100 foot bridge over a river! 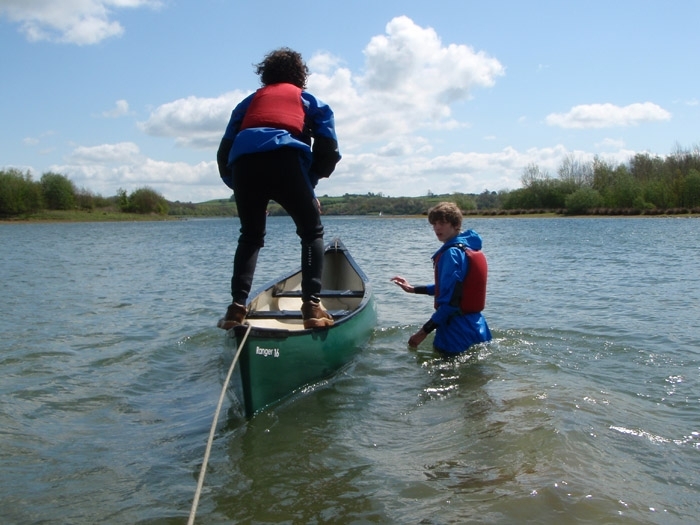 Canoeing and Kayaking are regular components of an activity course, run by our highly experienced British Canoe Union qualified staff. 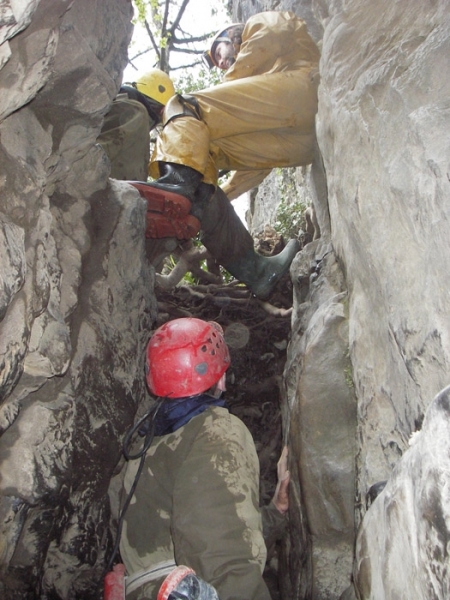 Weaseling is an activity particular to the area – it is a cross between scrambling and caving and is always one of the most popular and memorable activities, whatever the weather! 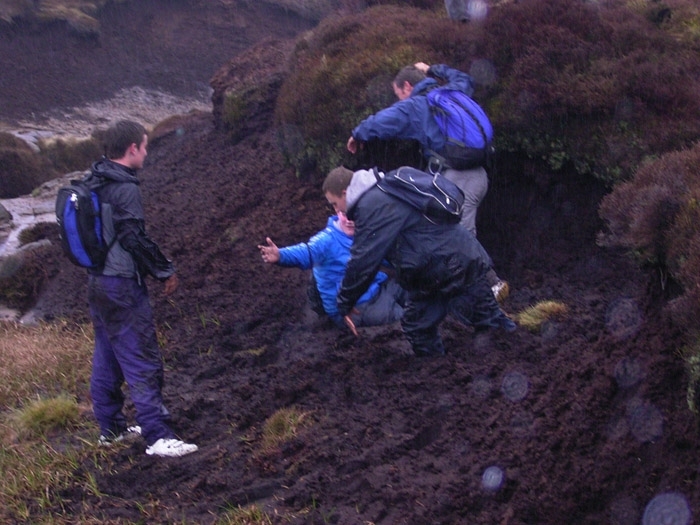 It features, among other things, the Pepsi Max Challenge which has to be seen to be believed. 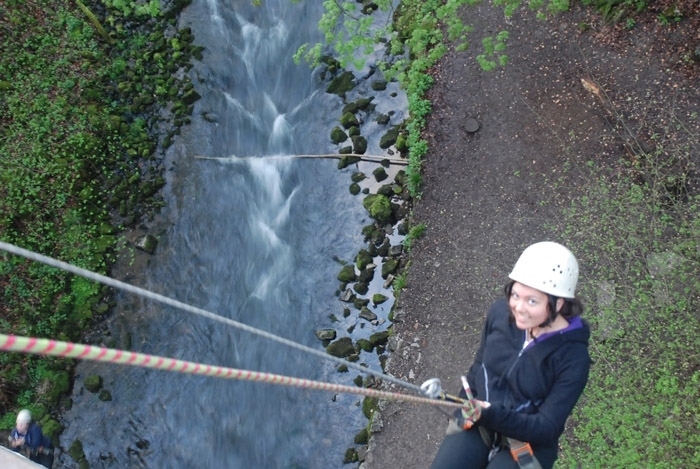 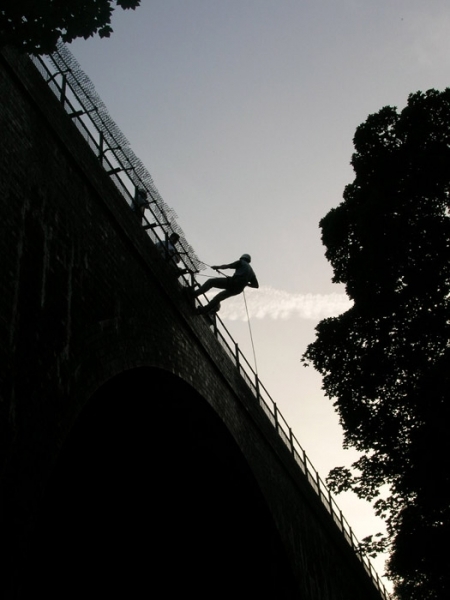 Another favourite with almost all groups is the 100′ abseil off of the span of a viaduct into a river which we very often do as an evening activity. 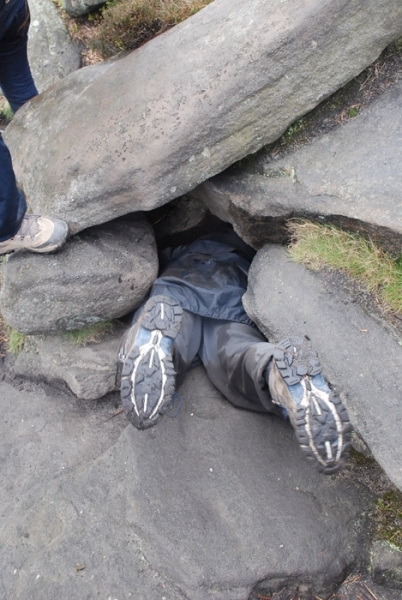 The Kinder Scout Plateau above Edale is a fine place for a mountain day where there is excitement as well as outstanding views while conquering the region’s highest summit. 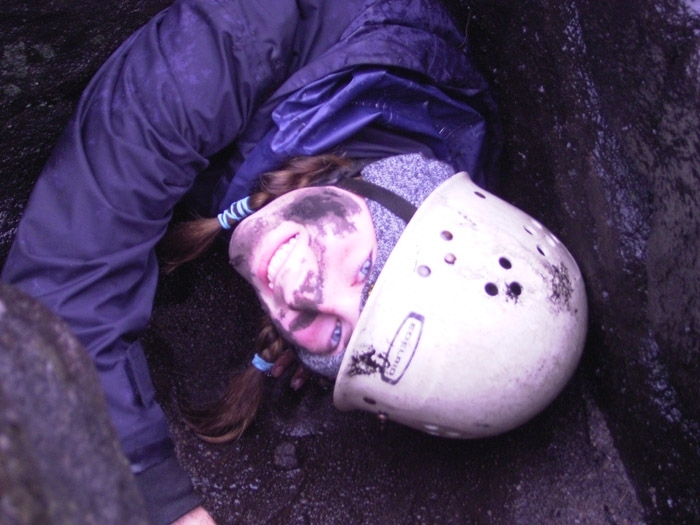 Mountain Biking can be included at a variety of locations as can orienteering; and caving is a Peak District speciality – try the straightforward Carls Wark for a beginners’ session. 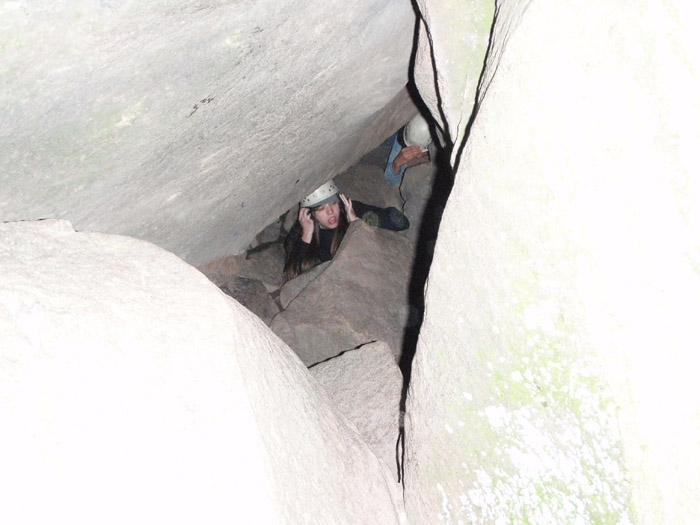 Remember that TrekCo courses can also include evening activities such as night hikes, and all catering and accommodation is included in the course. 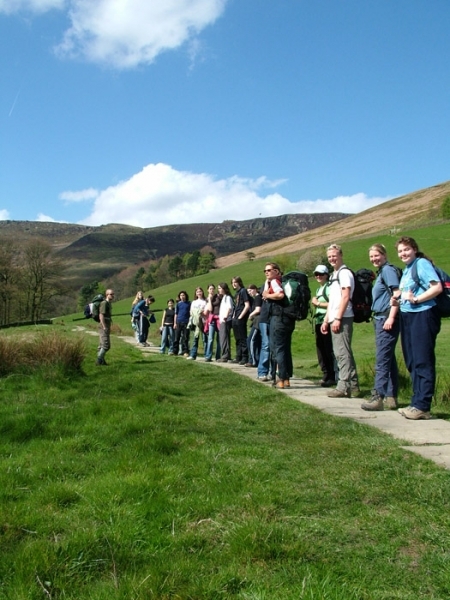 Peak District terrain is almost purpose built for adventure and there are fantastic venues for a varied and fulfilling residential course.